Grass fed. Nutritious. Flavourful. Since 1972. 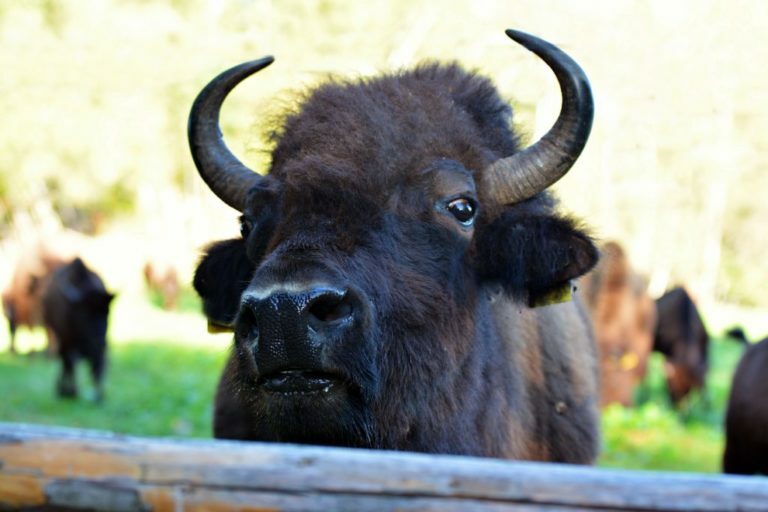 Bison is a naturally, extra lean game meat with fewer calories, more protein and iron than other red meats. All of that makes it one of the most nutritious available on the market. 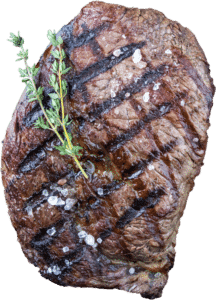 Some say that bison is the new beef, and we fully agree! 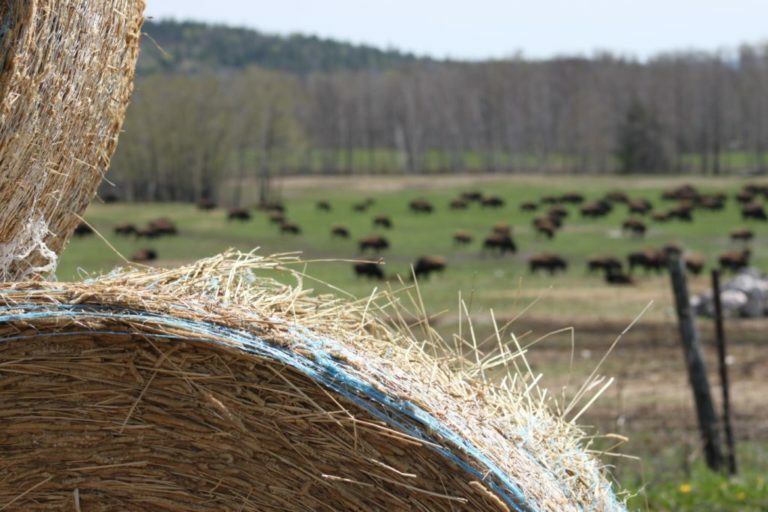 Our herd grazes in large open pastures, on rugged northern terrain, hormone and antibiotic free. We have a simple feed protocol: plentiful pasture in summer months and quality hay or hay silage in winter time. We’ve found that this is both efficient and natural in producing healthy grass fed animals. We’ve maintained diversified performance genetics for 45 years. Our animals are clearly tagged and we pride ourselves on detailed and clean health records. 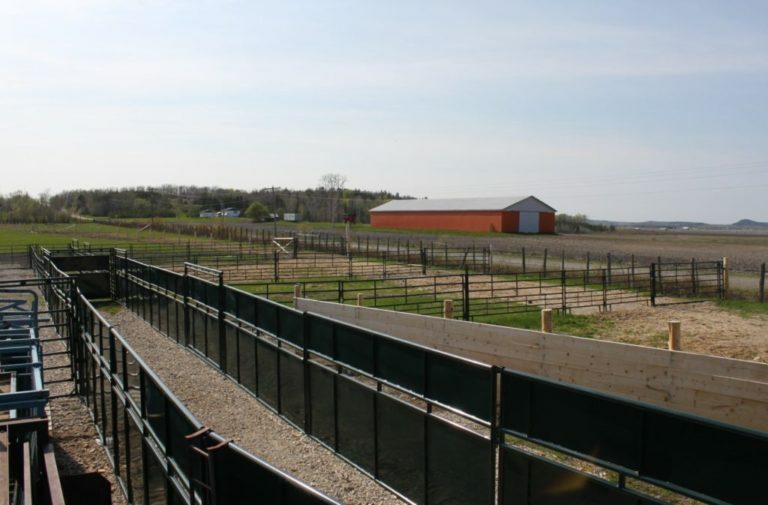 We’ve recently upgraded our corral facilities with first-class equipment. Weighing, loading and unloading are well organized for efficiency and control. If you want to add to your herd or start one, look to us for quality breeding stock!